Projects crowdfunded on UpEffect are always successful. So how do they do it? 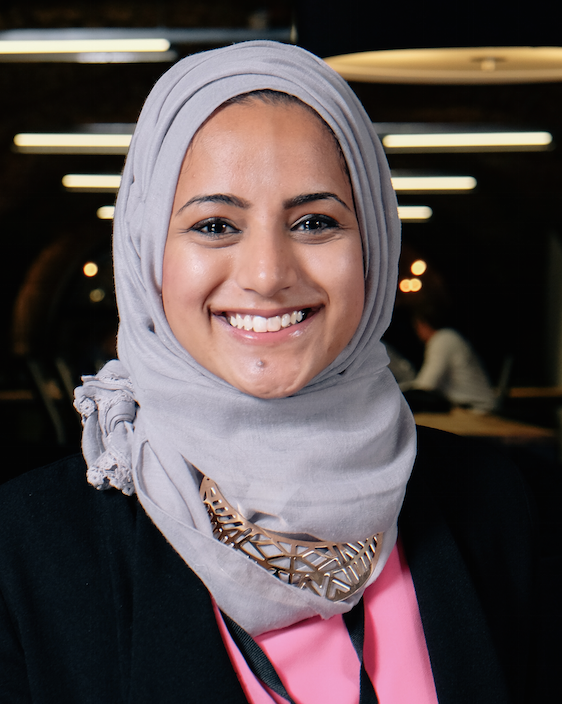 Have you heard the one about the Muslim woman motivated by her faith to run a crowdfunding site just for social enterprises that boasts a 100% successful funding record? It might sound like the start to a joke, but the only punchline is that all 12 social enterprises on the site so far have won the finance they need by hitting their investment targets on UpEffect. So how do they do it? Unlike more well-known websites such as Kickstarter or Indiegogo, organisations wanting to crowdfund their projects on the site are heavily vetted – the acceptance rate is just 10%. UpEffect was founded by 29-year-old Sheeza Shah two years ago with co-founder Sharjeel Chaudhry. “We vet based on the strength of founders. Then we want to know how they are going to change the world, what their metrics are, who the beneficiaries are and whether they will be sustainable enough to deliver on the impact in the long run.” says Shah. Current projects hosted on the site include Jakes Boost, which sells ethical nut butters that combat hunger in the UK and Thraedable, which uses clothes to raise awareness and drives funds towards lesser known social issues. If you're thinking of applying, Shah and Chaudhry will also want to know the innovation has been validated by market research, that strong revenue streams are evident and that the impact is being measured. There is a whole list of criteria on the website along with a useful handbook that acts as a kind of route map to crowdfunding. Once accepted, UpEffect acts an incubator. The team members work with the social entrepreneurs for three months, who have weekly deliverables to meet. This is where Shah’s background as a project manager comes in. Shah (pictured above) says she saw the social enterprise light whilst interning at Give Me Tap, a social enterprise that sells water-carrying bottles, using the profits to fund clean water projects in the developing world. She is a staunch convert to social enterprise: “The non-profit model is broken. It’s not equipping people to stand on their own two feet,” she says, adamantly. Given the site’s main selling point is its 100% record, what will happen if one of the projects doesn't hit its target? “We’re not worried about it but we would be upset. If we have taken them on then we believe they have the potential to do something significant in the world. We would probably work with them a second time,” says Shah. The more she speaks, the more it is evident how important it is that UpEffect has a social impact. “I wouldn’t have gone through two years of not getting a salary unless I was doing something significant,” she says. Love is the Chairman of Crowdfunder and also the MD of River Cottage. Here he tells us about his hectic household, the opportunity of being ‘more than profit’ and going surfing at lunchtime. When it comes to investment boards, what do women bring to the table? And should positive gender discrimination come into it? Two social enterprise champions bat our questions out of the park.